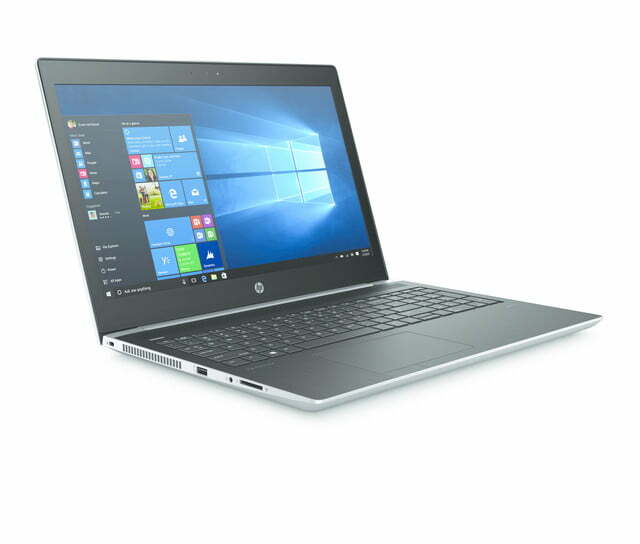 This marks the fifth generation of the ProBook 400 business-class machines, and HP has announced three new versions, the ProBook 430 G5, ProBook 450 G5, and ProBook 470 G5. 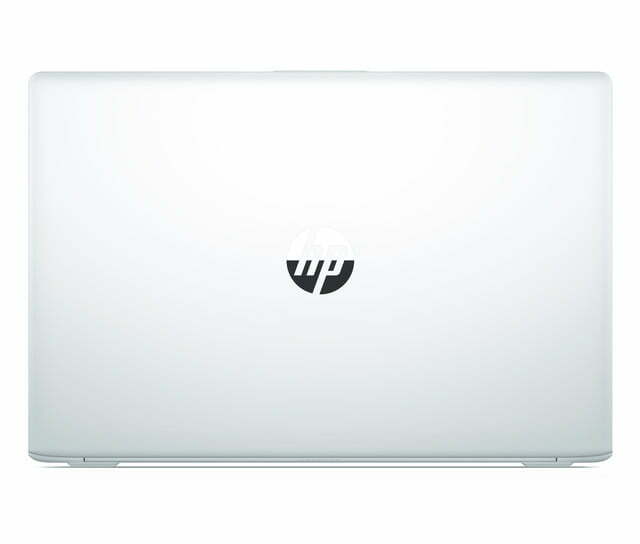 In addition to a building a thinner design with new Natural Silver stamped aluminum chassis, HP is also touting the machine’s status as the first to ship with the new CAT-9 modem for faster WWAN speeds, and support the HP Elite USB dock. 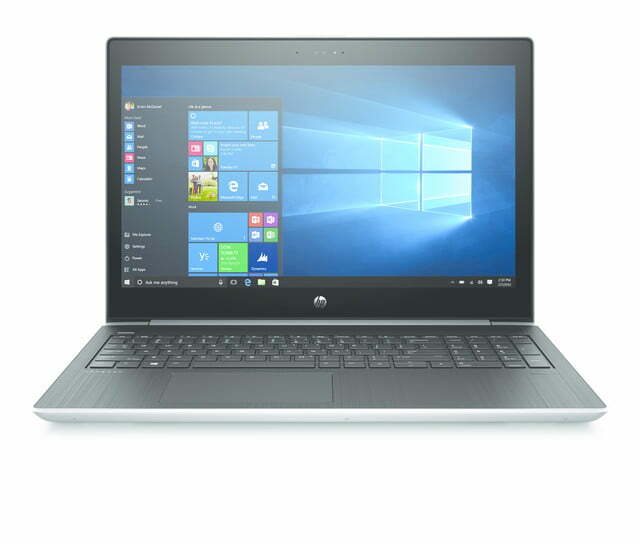 The core specifications for each machine are similar, offering a range of CPU options from Celeron 3865U (on the 430 G5 and 45o G5) up to 8th generation Intel Core i5 and i7 CPUs. The 15.6-inch HP ProBook 450 G5 and 17.3-inch HP ProBook 470 G5 offer optional Nvidia GeForce 930MX graphics with 2GB of GDDR3 memory, and all models come standard with Intel HD integrated graphics. Memory is listed at 32GB DDR4-2400 DRAM, and a wide range of storage options are available including hard disk drives (HDDs), and solid-state drives (SSDs). Battery capacity on each model is 48 watt-hours, and support for HP fast charge technology means they can be charged to 90 percent in 90 minutes. LIke previous ProBook models, the new machines have been tested to MIL-STD 810G standards, and they offer easy serviceability for upgrading and managing a fleet of systems. 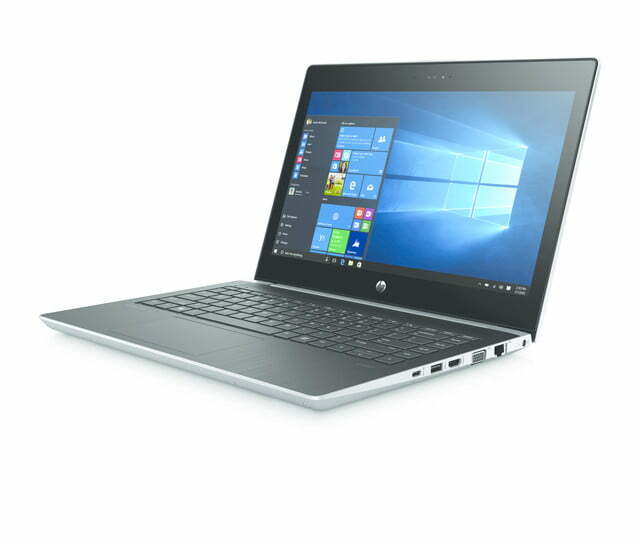 The HP Elite USB dock uses the ProBooks’ new USB Type-C connection to enable support of dual monitors, and to access an additional RJ-45 wired Ethernet connection. 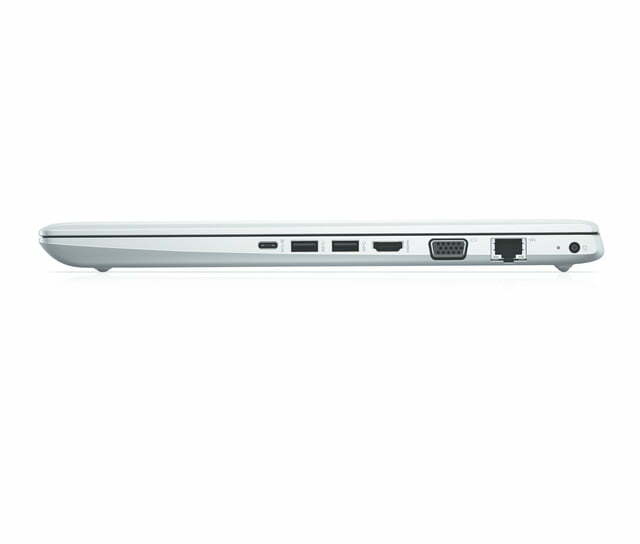 The dock also provides enhanced connectivity with up to five USB Type-A ports. 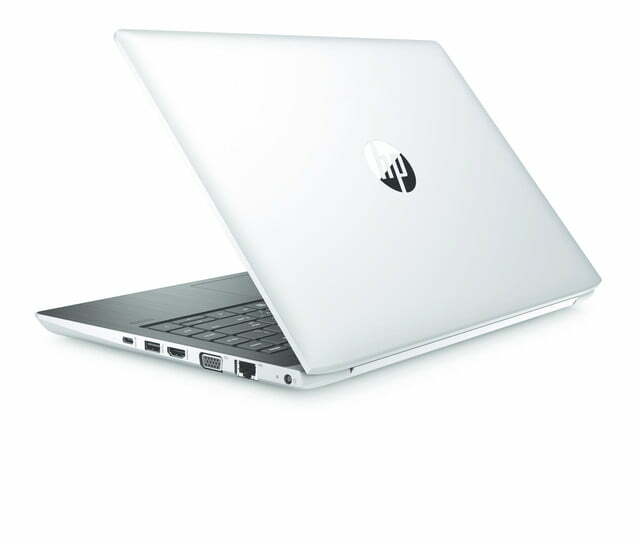 Here are the specifications for each new HP ProBook 400 G5 model. 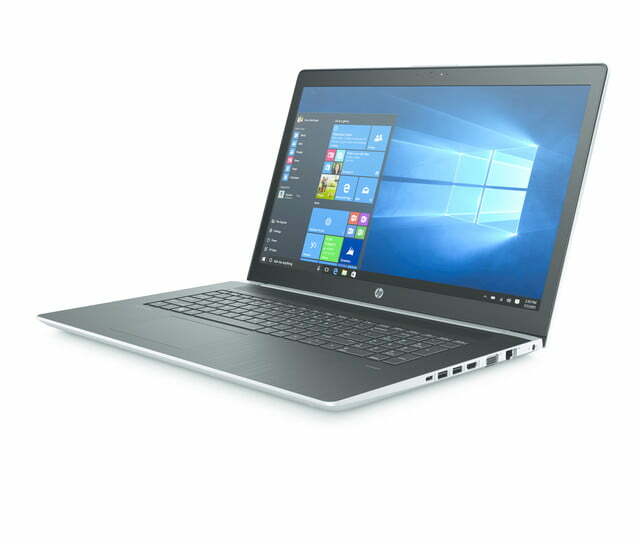 Pricing for the HP ProBook 400 G5 series starts at $620, and the machines will be available for purchase starting in September 2017. 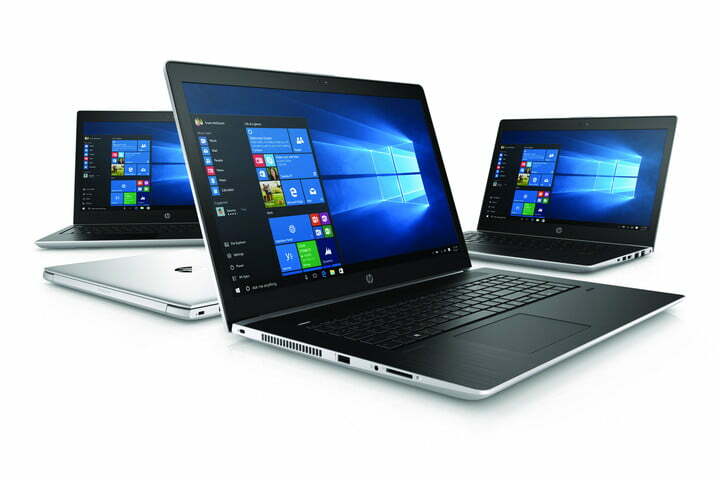 HP provides three-year warranties on the ProBook line in some countries, so check your local listing for more information.